Maximum damage output and dueling power. Press the Attack synergizes well with Kled's [W], allowing you to use the first 3 auto attack to proc the exposure and the 4th empower auto to hit extra hard. Paired with Black Cleaver, you'll be shredding health bars in little to no time. Triumph is an all-around valuable rune for staying alive in teamfight. It allows you to dive for a kill, take a lot of damage, and continue fighting thanks to the heal. The other two options in this slot are not very good for Kled as he doesn't build much Life Steal for Overheal and has no mana to spend. Kled's entire kit is designed around empowering his ability to land more auto attacks. The more autos you can get off in a fight directly relates to how much damage you're doing. If you find yourself playing into a lot of crowd control, Tenacity is a good alternative to help you stick to your target. Coup De Grace is a fantastic default damage rune in this slot that allows you to finish of low health targets much more reliably. 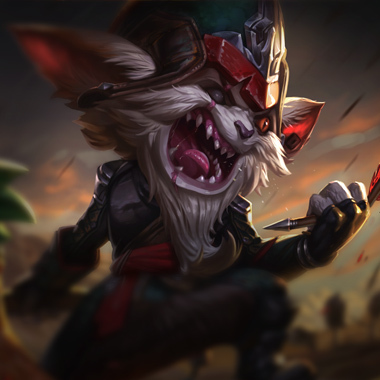 Kled makes great use of Sudden Impact's Lethality thanks to his ability to dash twice with [E]. If you hit your target with [E] and stagger the reactivation you can keep the Lethality buff active on yourself for 10s+. The short dash from [R] also grants your Lethality when engaging a fight. Zombie Ward's general utility makes it a great secondary rune pick. 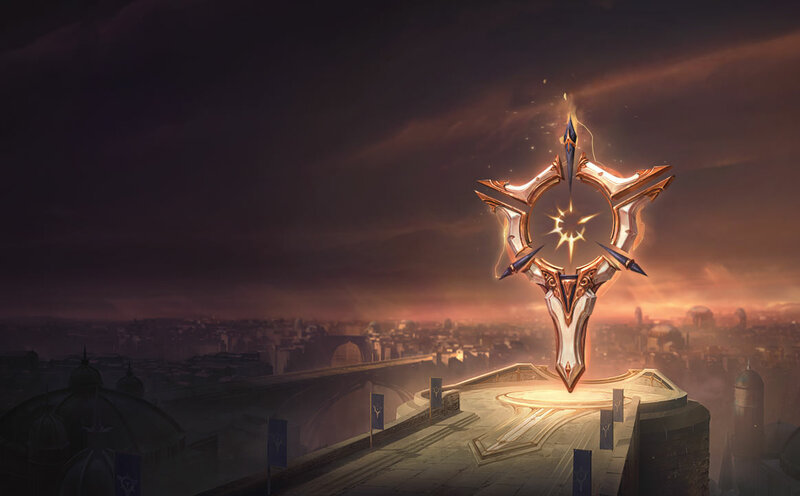 The extended ward duration can play out for a long time in the top lane and save you from getting ganked so that you can play aggressively.